Provide pre-conceptual, antenatal and post natal information and education. Support and mentor families affected by a premature birth and families with infants in the NICU. Empower families to become primary caregivers to their infants. Facilitate a platform to access developmental follow up care. CLICK HERE to download our information leaflet. Having a premature baby can be an expensive time for families i.e additional transport costs, additional childcare costs, loss of earnings, additional parking expenses, increased healthcare costs and increased food/drink costs. 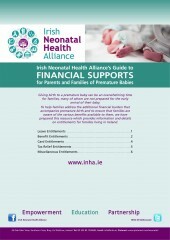 There are many financial supports available to families of premature babies in Ireland and this online resource outlines the supports that are available as well as the qualifying criteria. 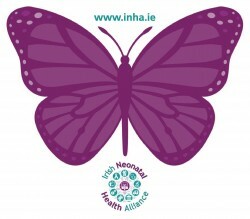 A Purple Butterfly on an incubator indicates that the baby is a survivor or a multiple pregnancy, where one or more babies have passed away. Establish an interdisciplinary network in Ireland to advocate for system change. Partner with global Parent Advocacy Groups and foster the exchange of best practice information across international borders. 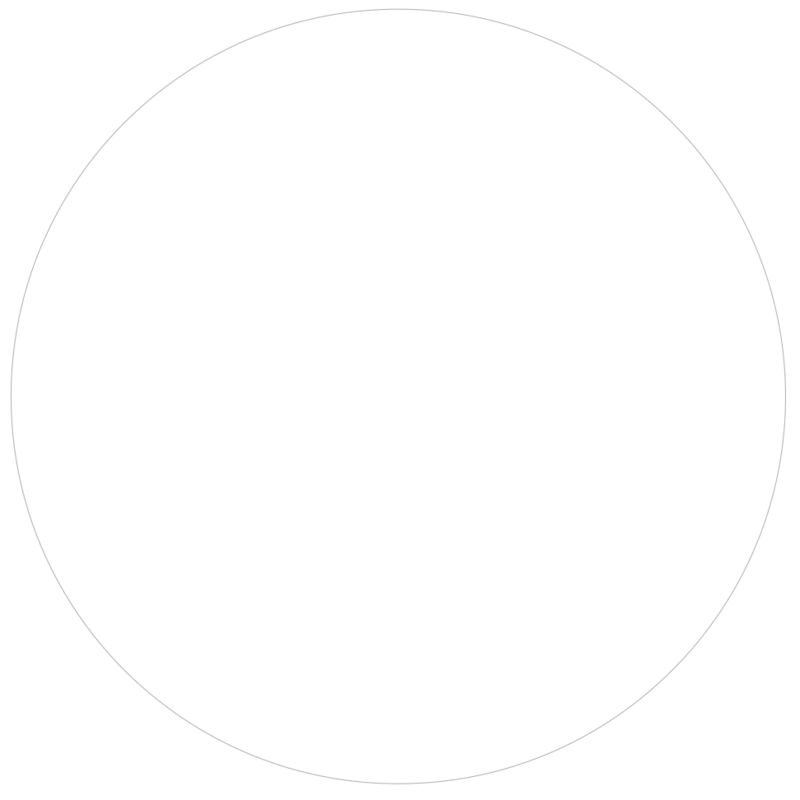 Mentor and support countries who wish to establish Parent Advocacy Groups. Improving the education and training for healthcare professionals to ensure that the needs of families are met. 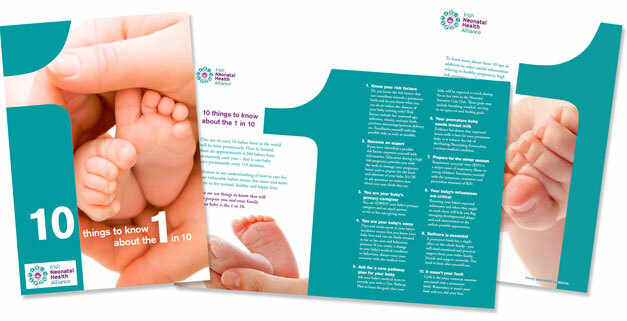 Providing information for families on topics relevant to the care of their infant in the NICU and beyond. Promoting research and providing research support as patient collaborators to improve prevention, treatment and care and long-term health. Advocating for improved financial support for families affected by a premature birth. Facilitating medical, psychological and sociological support for families. 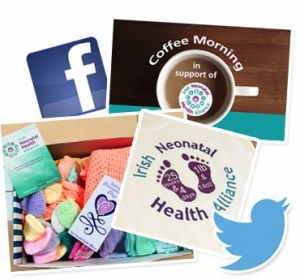 Targeted media work on World Prematurity Day. Establishing constructive dialogue with political decision makers. Engaging with community groups not affected by preterm birth through ancillary campaigns i.e crafting projects etc. Providing information workshops to primary, secondary and third level students. Fostering the dialogue with healthcare professionals.